System flushing is an important part of maintaining water quality throughout the year. Flushing the hydrants is an important part of a routine maintenance program necessary to maintain the integrity of the water system and ensure high quality water is delivered to our customers. 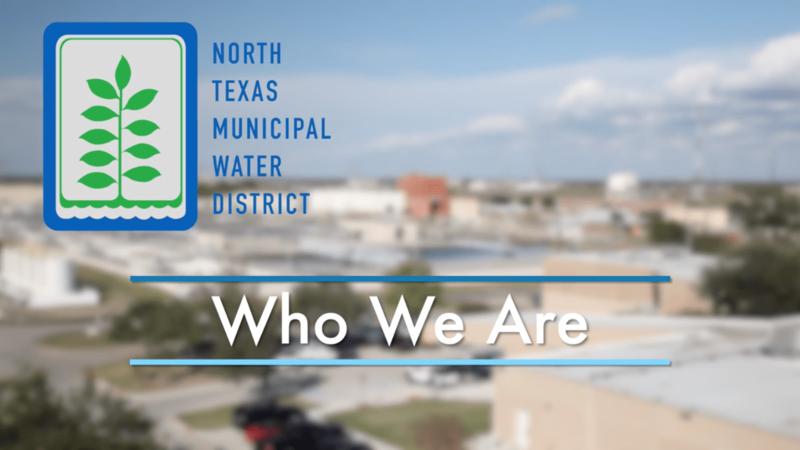 Flushing hydrants or dead-end water lines is a State of Texas requirement by the Texas Commission on Environmental Quality (TCEQ). The disinfectant, chloramine, becomes less effective as water collects and becomes older. This process is exacerbated in warmer months as rising temperatures can accelerate the degradation of disinfection in the water. 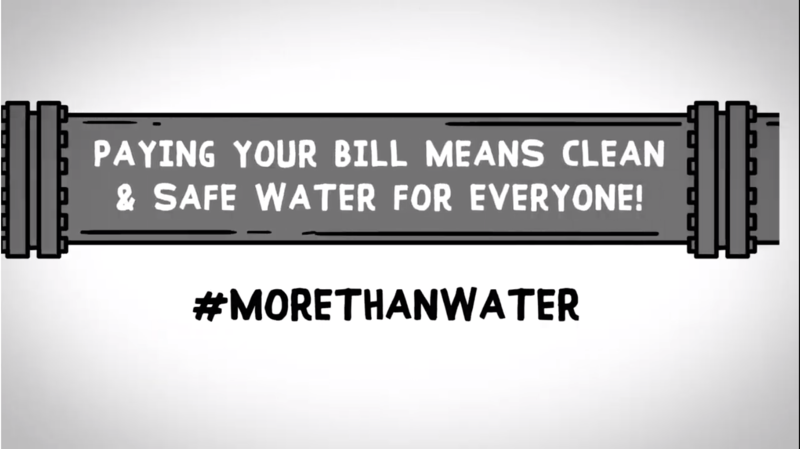 If tests indicate that water quality may be affected, cities often flush the lines and dead-end mains so that fresher water with a higher level of disinfectant is present. Over time, small particles can build up inside the water distribution pipes and can have an impact of water quality. 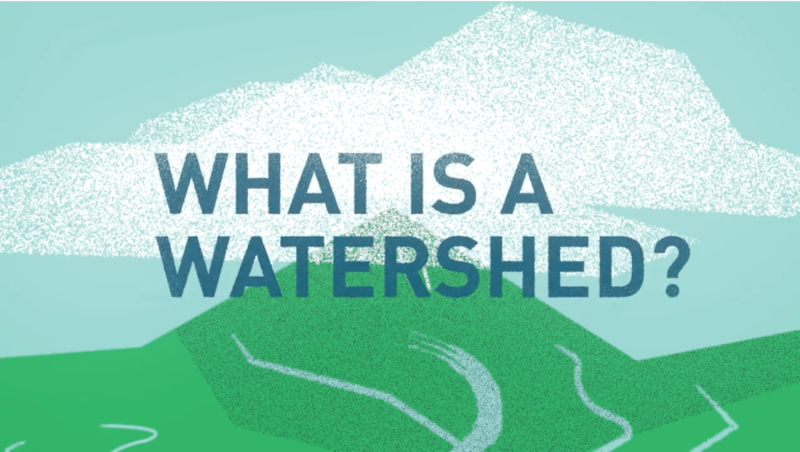 Water professionals use flushing to pull water at high velocity through pipes to a discharge point. The rapid flow of water scours the insides of the pipes. Fire hydrants are tested periodically to ensure and document proper functioning so they are ready for an emergency. 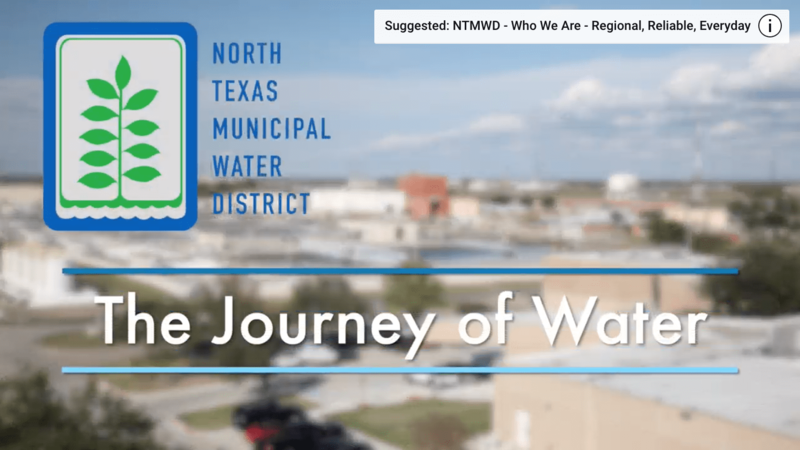 Each spring for one month, NTMWD temporarily suspends the use of ammonia and uses free chlorine as the secondary disinfectant to maintain water quality year-round. 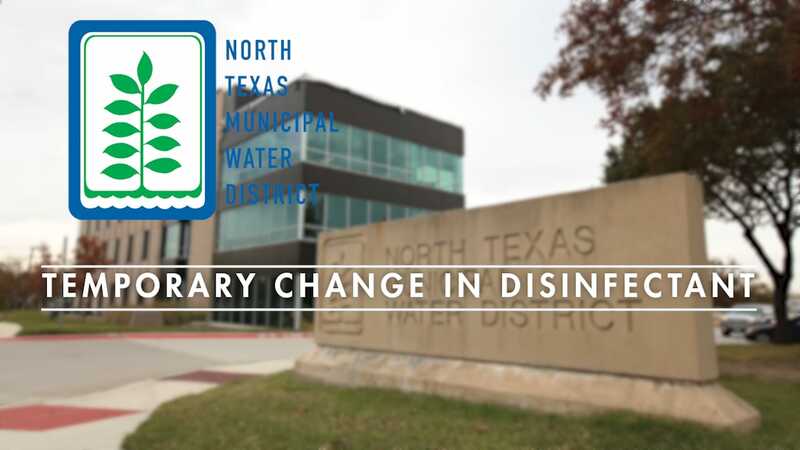 Local water providers (cities or utility districts) who receive NTMWD water may help move the chlorine-disinfected water through the system faster by flushing water out of fire hydrants. Frequent flushing helps maintain the system, ensure high water quality and reduce the chlorine odor and taste. The temporary disinfectant change is done earlier in the year to maintain the system before hotter temperatures which can increase the potential for bacterial growth in pipes. Flushing the pipes in the spring also helps conserve valuable water that will be needed as water demands increase in the summer months. Learn more about this temporary change in disinfectant.